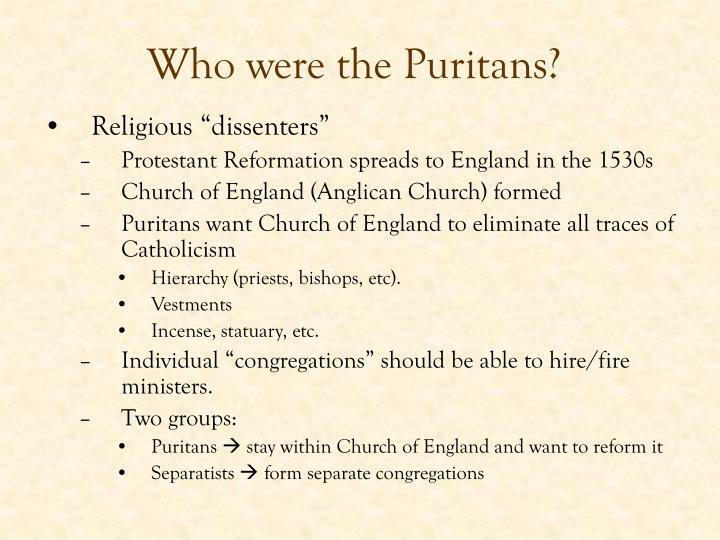 Individual “congregations” should be able to hire/fire ministers. 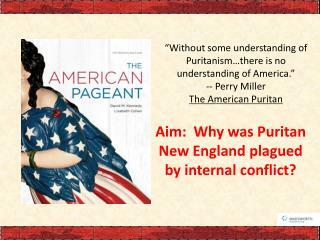 exiled for questioning “forced religion” & taking of native American lands. 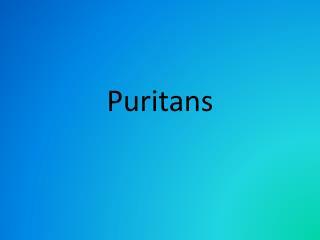 began preaching that Puritans did not need the church or its ministers. 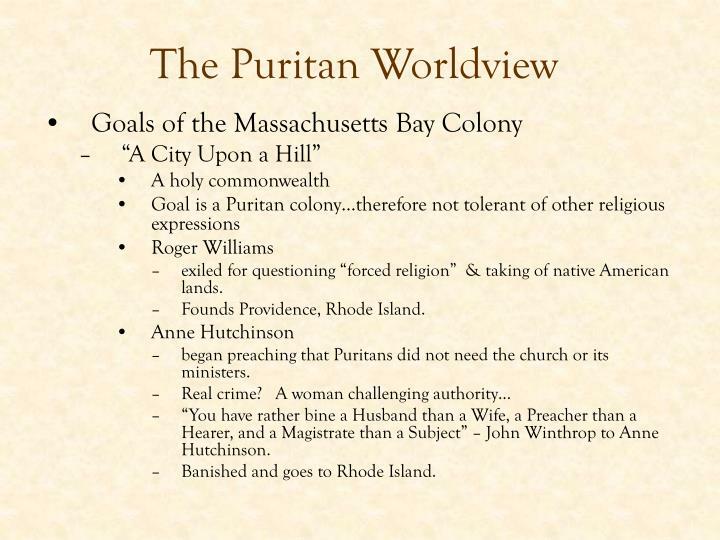 “You have rather bine a Husband than a Wife, a Preacher than a Hearer, and a Magistrate than a Subject” – John Winthrop to Anne Hutchinson. 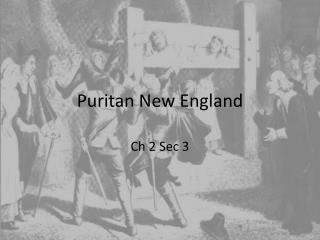 Banished and goes to Rhode Island. 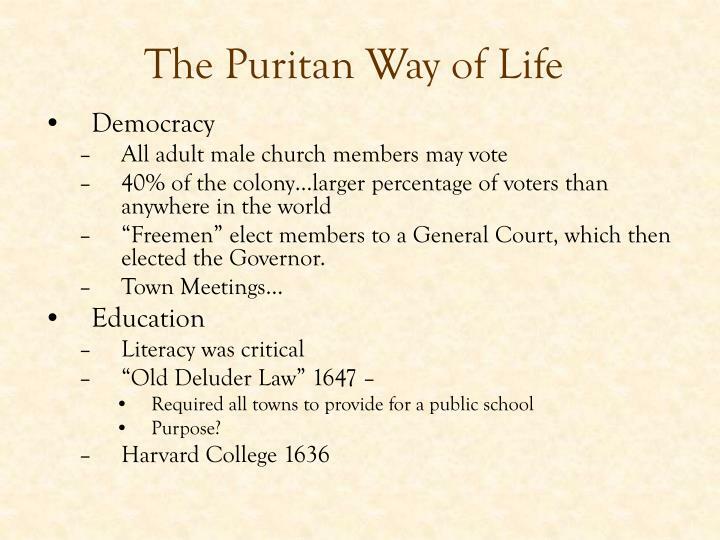 “Freemen” elect members to a General Court, which then elected the Governor. 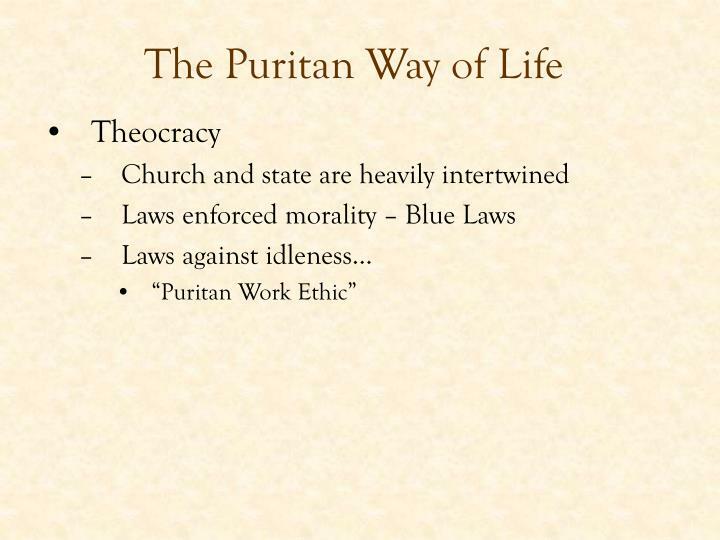 God is omniscient and omnipresent, and “Divine Providence” directly intervenes in the affairs of everyday life. 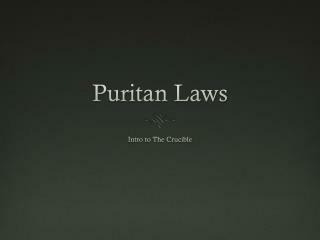 Death is inevitable and is God’s punishment for original sin. 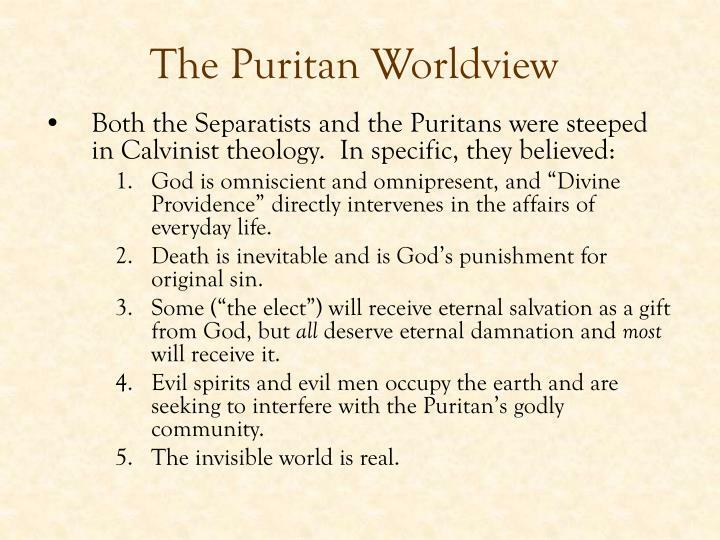 Some (“the elect”) will receive eternal salvation as a gift from God, but all deserve eternal damnation and most will receive it. 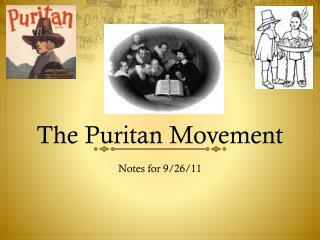 Evil spirits and evil men occupy the earth and are seeking to interfere with the Puritan’s godly community. 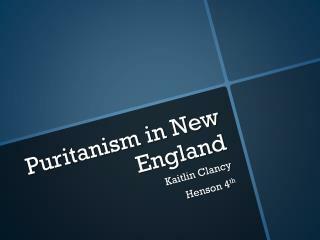 The invisible world is real. 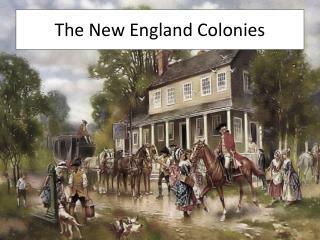 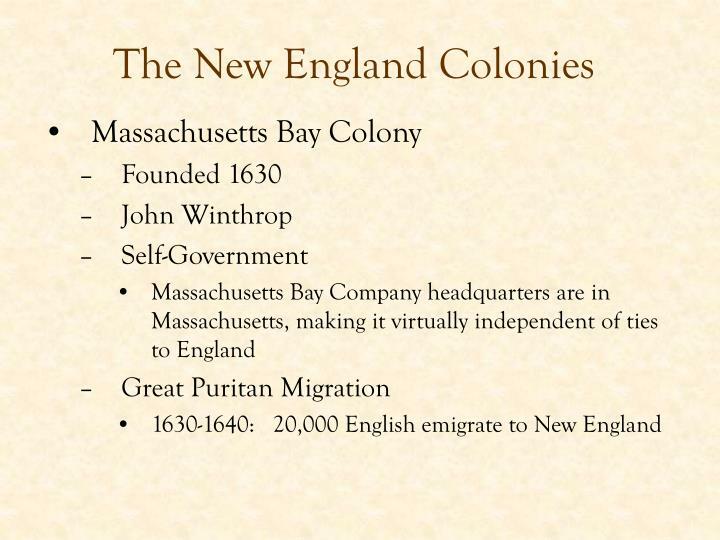 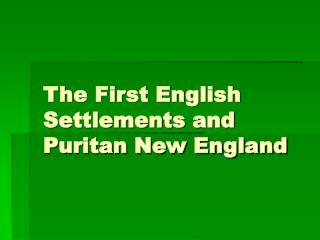 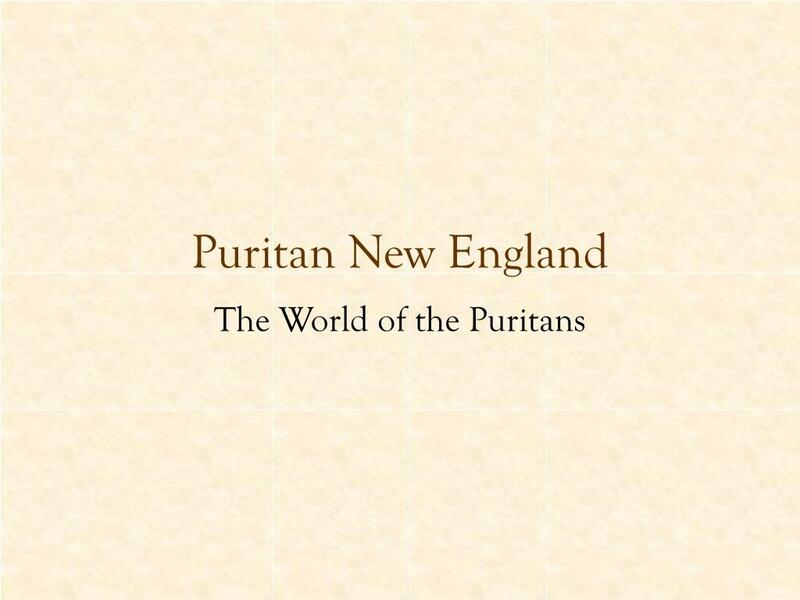 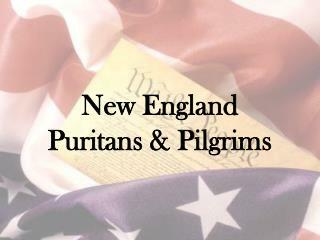 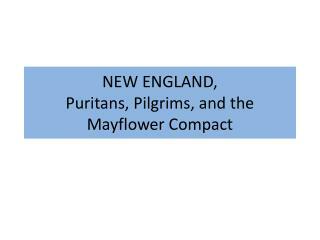 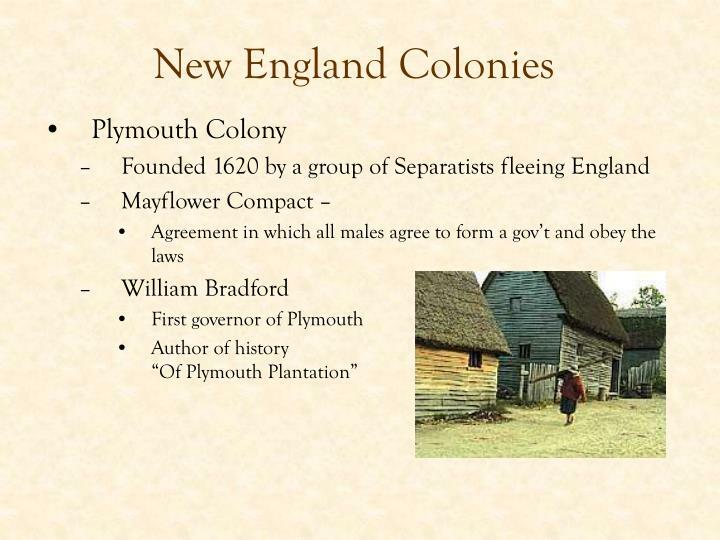 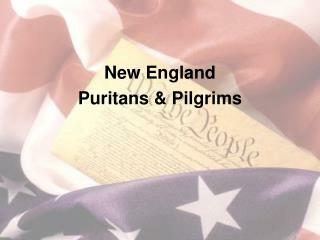 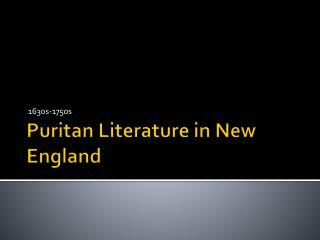 3.2: Puritan New England -. 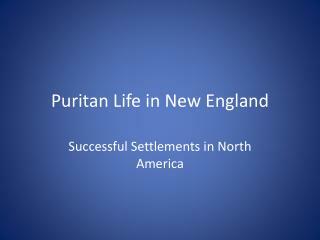 objective: learn the motivations for puritan migration. 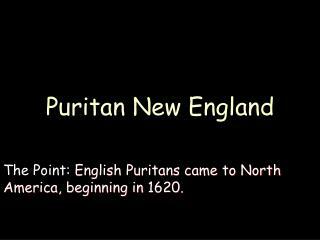 describe the puritans interactions with the native americans. 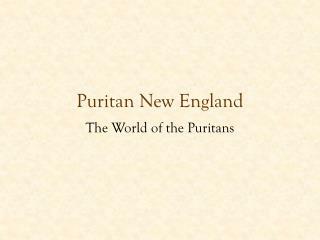 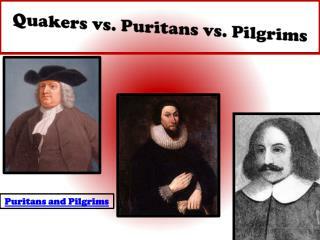 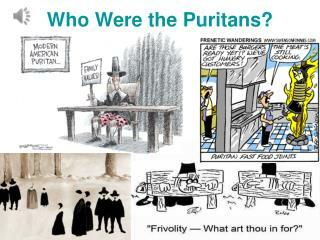 understand the long term influences of puritan society on american culture today. 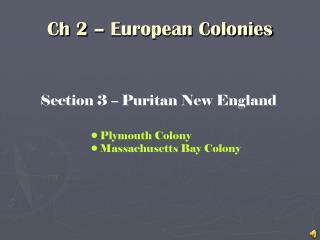 hw: 2.4. 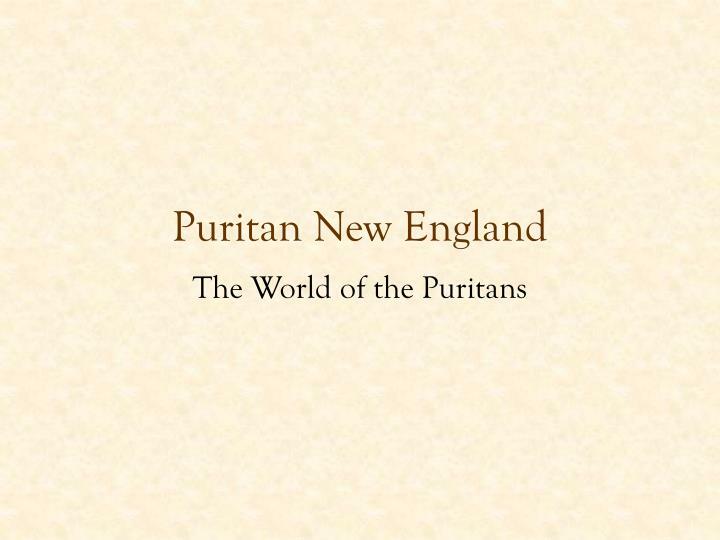 Law and Order in Puritan New England -. 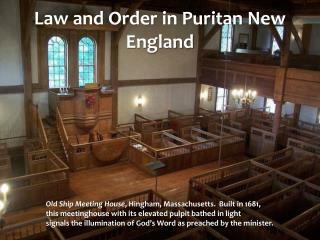 old ship meeting house , hingham, massachusetts. 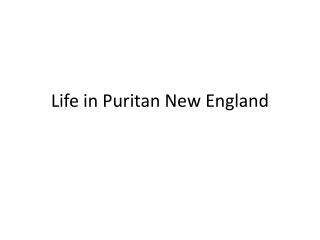 built in 1681, t his meetinghouse with its elevated pulpit bathed in light s ignals the illumination of god’s word as preached by the minister.